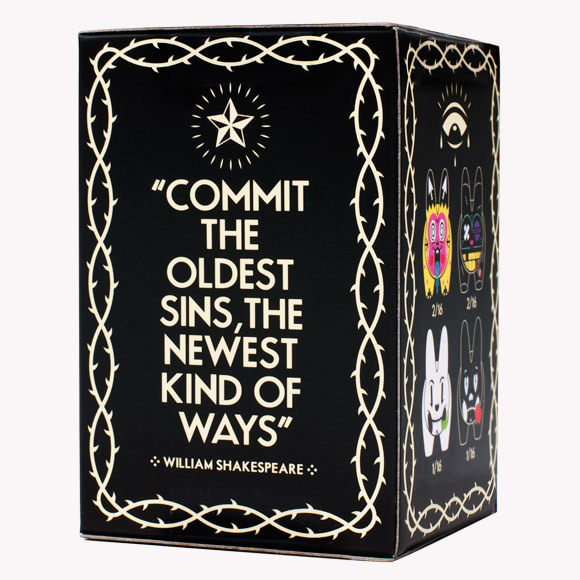 Kidrobot has just released their 8-Deadly Sins Labbits when they surprised us with another set of Labbits! 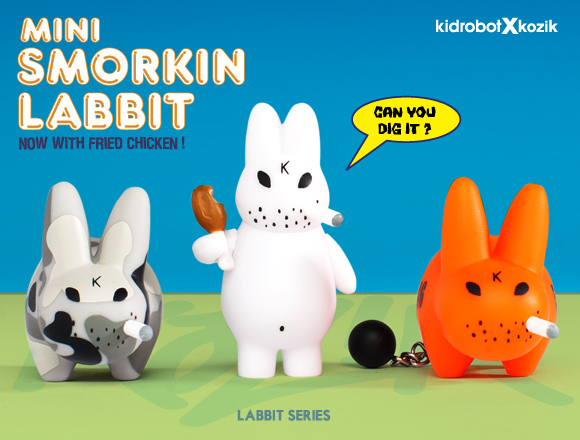 This time the Smorkin' Labbits, now with fried chicken. 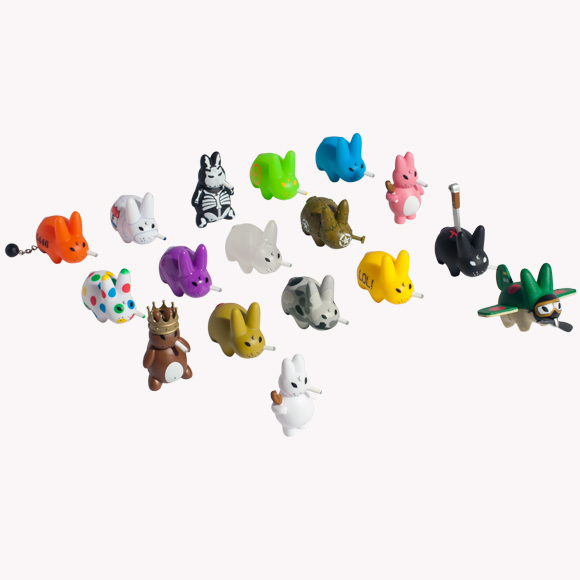 The new18 enticing character designs by Frank Kozik feature Labbit at war, glossy, camouflaged, royal, hungry, clear, chatty, bolted, nuclear, detained, cut up, bloody, dotted, and of course, armed with chicken. They're so outrageous, they're addictive! I for one would get a case of these critters once they come out. 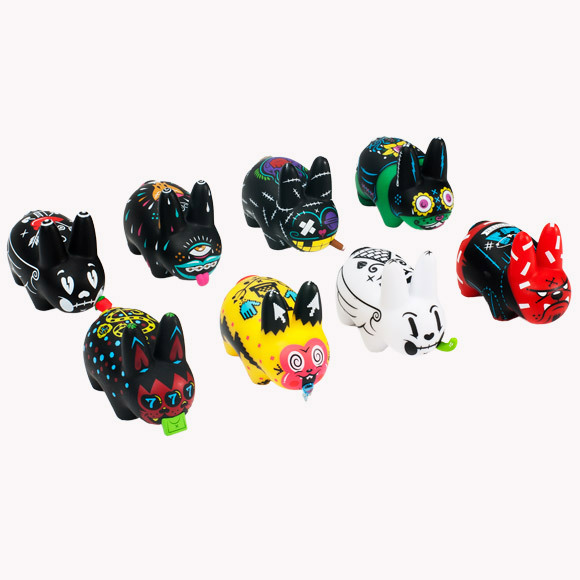 These will be available on August 9 at Kidrobot stores, kidrobot.com, and select retailers. Each of these Smorkin’ Labbits retails for $4.95 US. 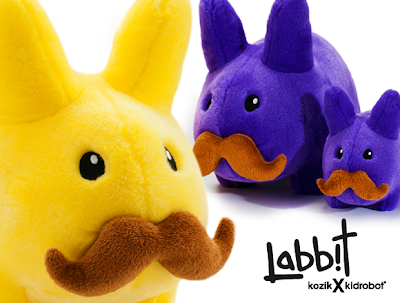 Hopefully, they also come to our shores just like the Happy Mini Labbits. 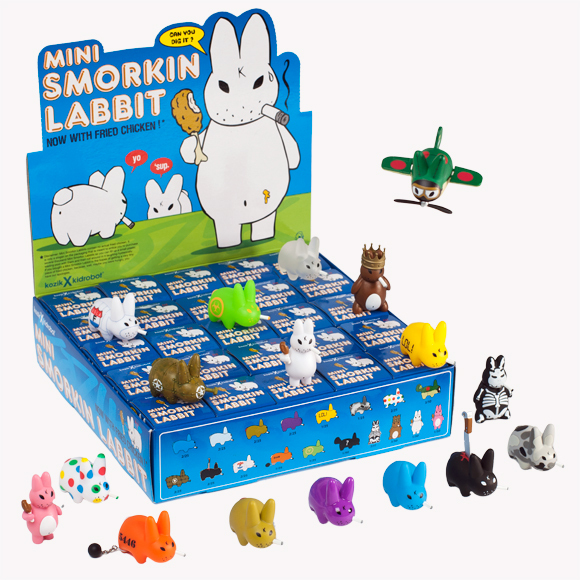 South African native designer Kronk makes the smorkin' labbits even badder by committing "the oldest sins, the newest kind of ways". These 2.5-inch vinyl figures embody the vices that have plagued us all since creation. Which is Labbit’s favorite: Greed or Lust? 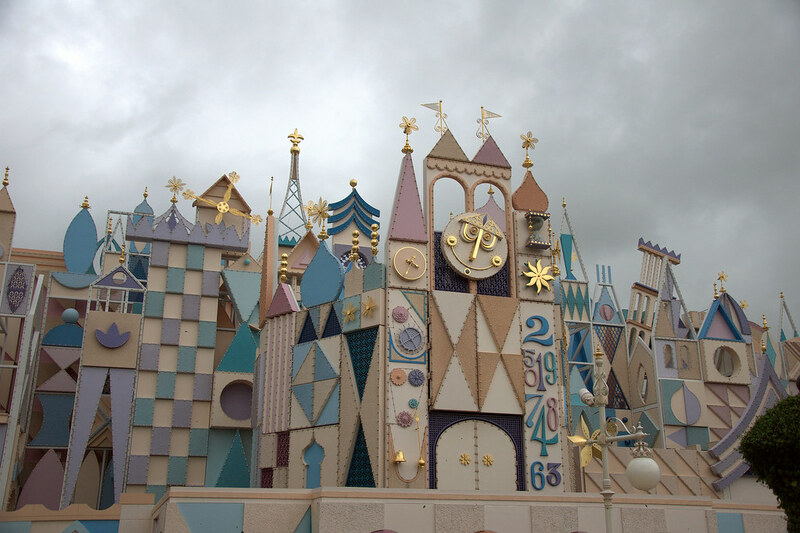 Pride or Wrath? Gluttony or Sloth? 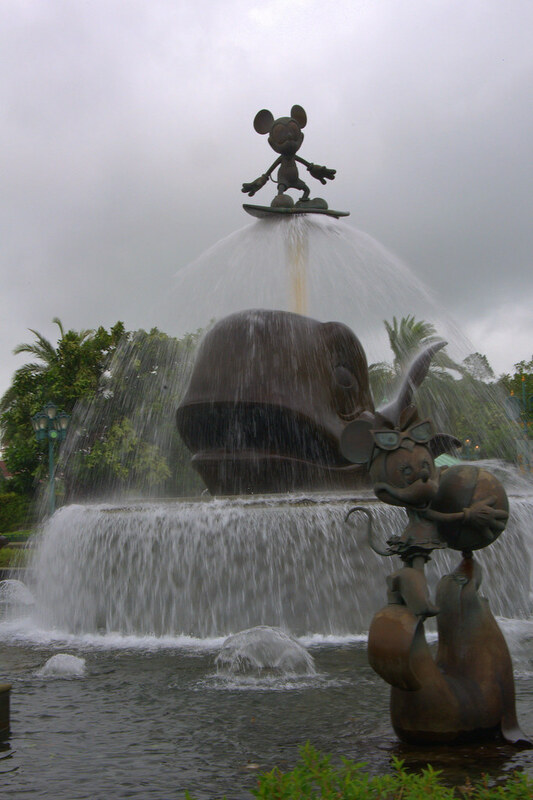 Envy or Dejection? These will definitely be part of my collection! 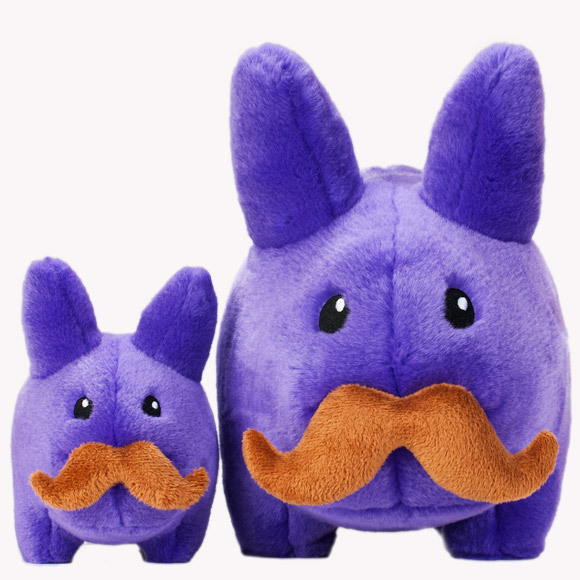 They are bigger than the usual 1.5-inch mini Labbits and will come with a US$9.95 price tag per blind box. 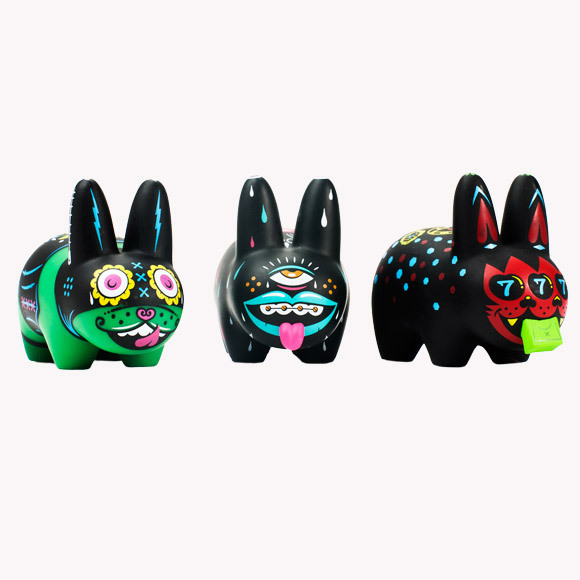 Find your vice on July 26 at kidrobot.com, Kidrobot stores and select retailers worldwide. Thanks for the gift of laughter. 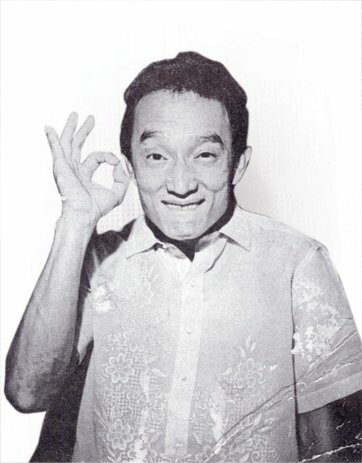 From Jack en Jill to John 'n Marsha to Home Along da Riles, you brought funny and familiar moments to many of us. May you rest in peace. Apple announced this week the launch of iTunes in several Asian countries including the Philippines. This is good news for us who have an iOS device or two as we now have access to songs, apps and movies that were previously unavailable to us. These include music from local artists, of course. Not only that, we can now also shop for books under the iBookstore. It is only about time that we have our own iTunes Store. Before this, I can only populate my iPod through ripping my CD. The only way I can download music and books from iTunes is to ask my sister to get me an iTunes Music Store prepaid card or buy one from an online seller at a higher price. Now, I can use my local credit card to gain access to all of the goods. 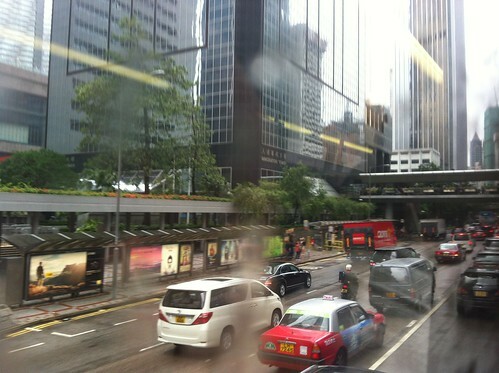 Moreover, Asia is one of the fastest growing markets for Apple products. 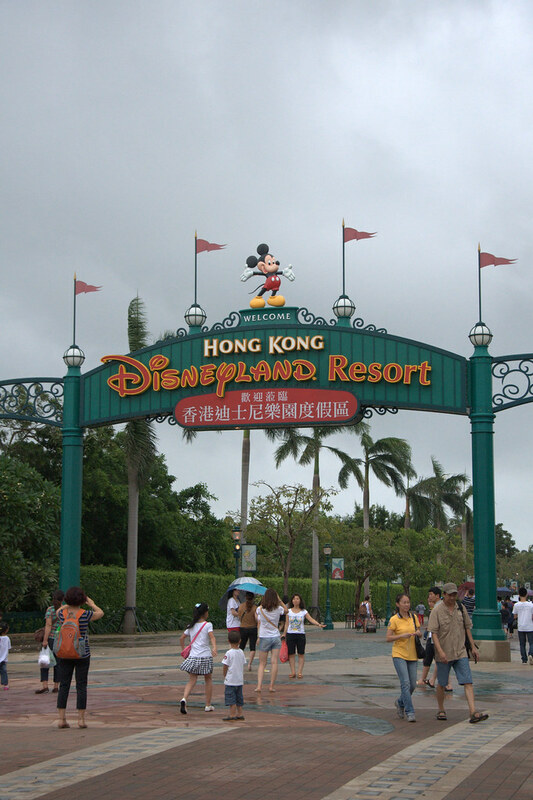 Since many of their gadgets now come sans optical drives, Apple users here have no option but to download iOS and Mac OSX software from iTunes or the Appstore. iTunes music store has been online since 2003 and after almost ten years, it's here. Well, better late than never. Welcome to the Philippines iTunes!